Is this an OEM part? Yes. This is an OEM (Original Equipment Manufacturer) part. What is the difference between an OEM part and an OEM-equivalent part? An OEM part is the original component that was made for your equipment. • Using an OEM part guarantees that you will comply with any valid manufacturer’s warranties and agency approvals on your product. An OEM-equivalent part may or may not offer the same guarantees. • OEM-equivalent parts are built to the same specifications as the original part and are often available at a lower price point. In some cases it may even be sourced from the same location as the OEM part, though this will vary from item to item. Can the utility type or production date of my equipment affect whether or not this part fits? Sometimes, but not always, factors like the voltage, fuel type, and serial number may determine whether or not a particular part will fit your particular unit. We do our best to provide the most up to date information possible on our site but we cannot guarantee that this will clarify every possible scenario. If you need additional confirmation that this part is the correct one for your unit, contact our customer solutions team via the chat button in the top left of your screen, or by e-mailing [email protected]. 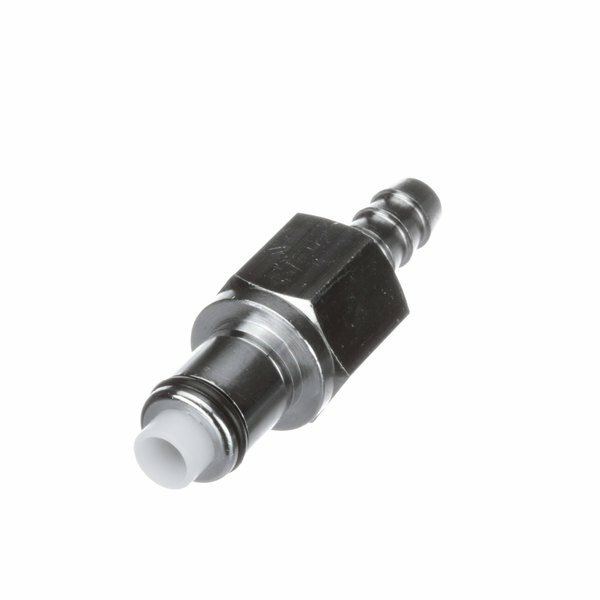 Colder Products Company 70500 Fitting, 1/4" Male, Barb. Because this item is not stocked in our warehouse, processing, transit times and stock availability will vary. If you need your items by a certain date, please contact us prior to placing your order. Expedited shipping availability may vary. We cannot guarantee that this item can be cancelled off of the order or returned once it is placed.